Sorry for the inconvenience! due to some communication glitch, mistakenly this article was got published. 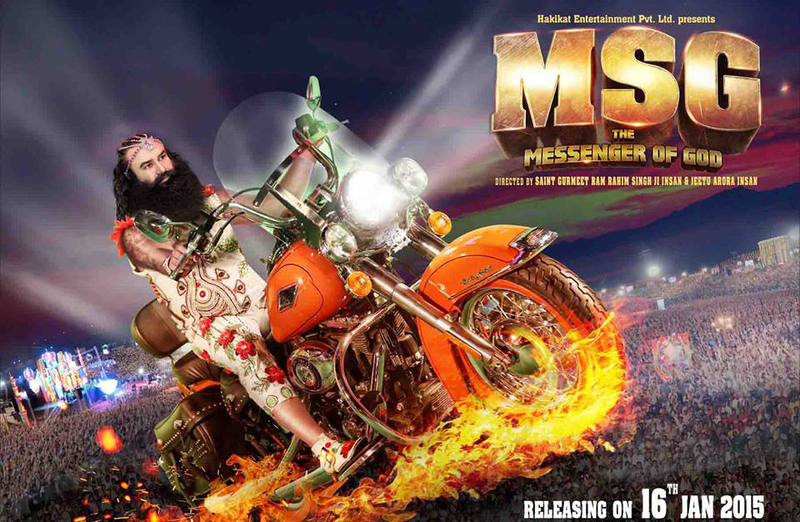 MSG was strictly scheduled to be released on 16th January 2015, but at the end moment it has been postponed for 23rd January. Censor Board had showed red flag to the movie, but after court appeal MSG was ready to be released on Jan’16. 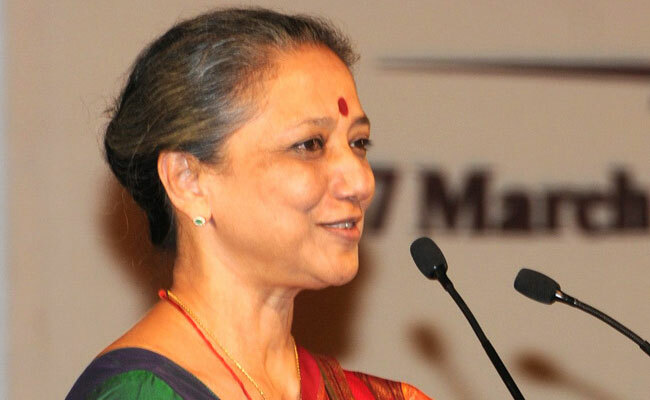 Because of which two senior officers of CBFC including Leela Samson have resigned from their post on Thursday, as they didn’t liked this interference of government in their work. Viewers from Punjab are also not in favor of the movie, sill the case is pending and movie’s release date has been shifted to next Friday.